You Be The Judge! English Club - Judging A Singing Competition! I have to keep my English Club fun and lively or the students won't bother to show up... and who can blame them? I've never been a fan of after school class as a child. 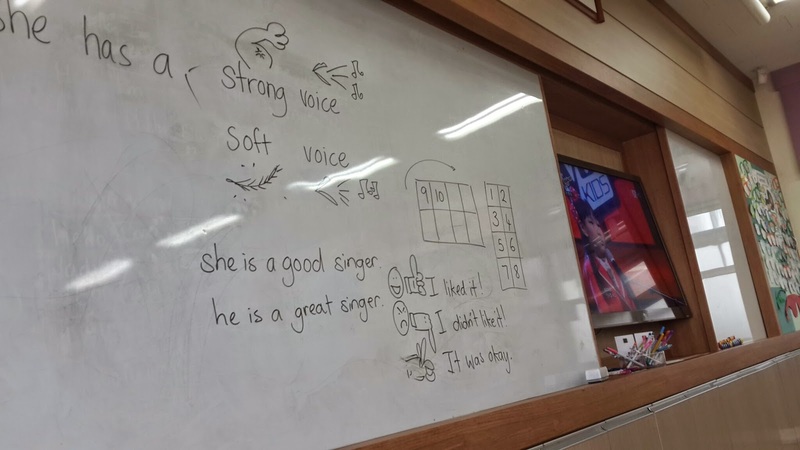 SO, in my most recent class I thought I'd teach a few words about singing and how to describe one's voice all while playing the role of competition judge - mimicking the likes of Simon Cowell, Paula Abdul and Randy Jackson. I did a simple PowerPoint with the students first, with many pictures and transitions - to go over the basic vocabulary that we could use as judges. You can download the Singing Competition PPT for free on my Teachers Pay Teachers page. 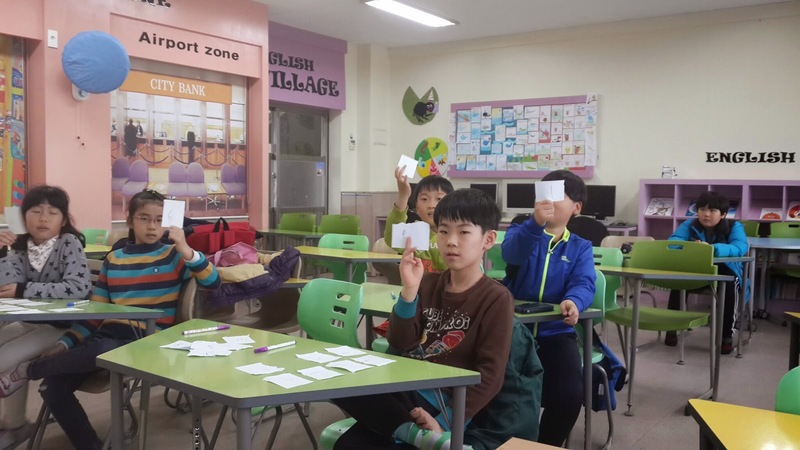 Here are a couple sample slides so you can get the idea... note: I used an internet translator to help with the Korean words that appear - you can simply delete if you want it all in English or have a check with your co-teacher if it's all ok. My students had no issues understanding though! Just warning you, I don't promise amazing Korean. After the quick PowerPoint I wrote a bit on the board to remind them and get ready for our judging part. On the last slide of the PPT it has links to 4 different Singing Competition videos (X-factor, etc) the last video is actually a Korean show, with a little Korean girl singing. 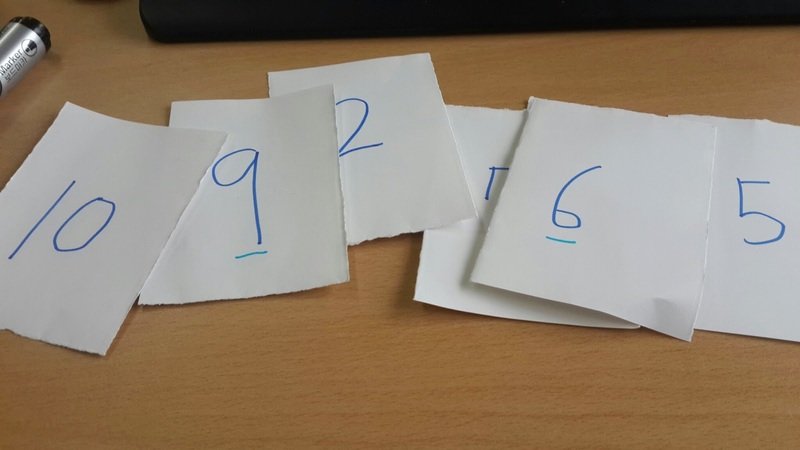 Before watching each video, get the kids to write on cards - the numbers 1 -10. These will be their judging cards. Next, play the videos and after each one ask your judges what points they give the singer. Then encourage them each to make a sentence from the vocabulary you studied in the PowerPoint. If your students are shy to speak , point to the board and sentences and ask them "Does she have a soft voice?" , etc. Hope you have a good class! Girl I am brainstorming for my summer camp because we have a meeting today so I am going to do a singing competition and googled and this came up. I wanna use this ppt because IS LIFE AND MORE IT ACTUALLY IS GIVING ME AN ATTACK...IT'S AMAZING AND WELL SORTED OUT. haha, thanks for the compliments. Sounds like your camp will be really fun! This is a great idea! I'm going to use it for my English Club too. Only problem is - the powerpoint I downloaded doesn't seem to have the video links. Could you possibly send them to me on here?